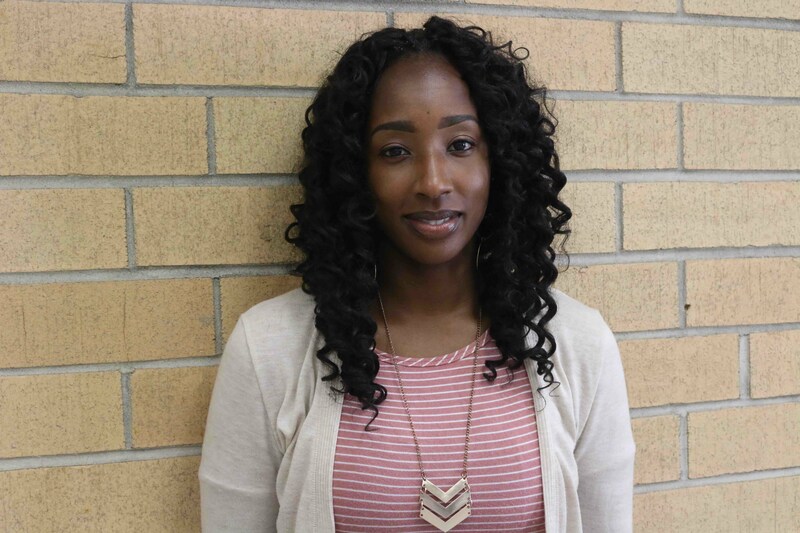 PENDER COUNTY — The Pender County Board of Education has appointed Jessica Lofton Afterschool Program Coordinator. Lofton holds a bachelor’s degree in Sociology, a master’s degree with a concentration on marriage and family counseling, and is currently pursuing a master’s degree in education school counseling licensure. She has been employed by Pender County Schools for the past four years as the administrative assistant to Community Schools Director Joyce Keith, who is retiring after 29 years of service to the district. Lofton brings hands-on experience to her new role, including working with 21st Century programs, grant writing, hiring staff, and implementing new STEM activities. Lofton is a Pender County native and graduate of Pender High School. She has two children, Arrick Lofton Jr., who attends Burgaw Elementary School, and La’Darius Costin, who is a student at Heide Trask High School.